It is very nearly midsummer, although you might not know it from some of the very cool weather we have been experiencing in the UK. 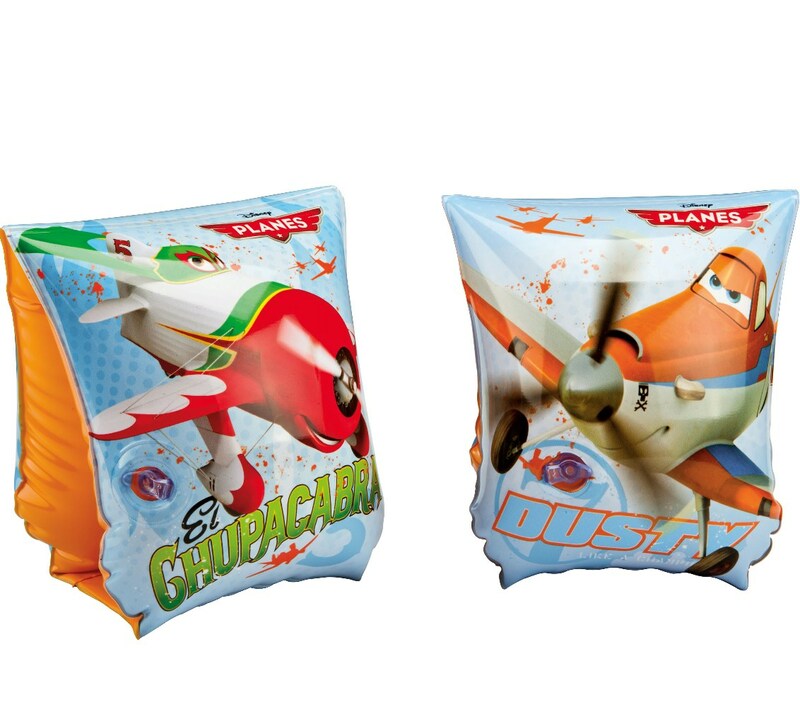 Anyway, holiday season is almost upon us and Comaco Toys has acquired a great selection of inflatables from Intex. 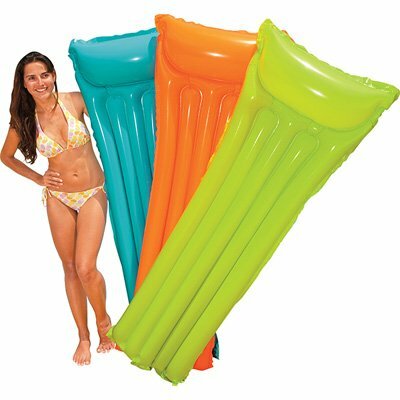 These are perfect for the beach, pool, or even paddling pool in the garden. They are also cunningly priced so as to not make much of a dent in the holiday budget, and have the added advantage of all being small and light weight when not inflated. The range includes full size air mats or lilos in a choice of three colours. 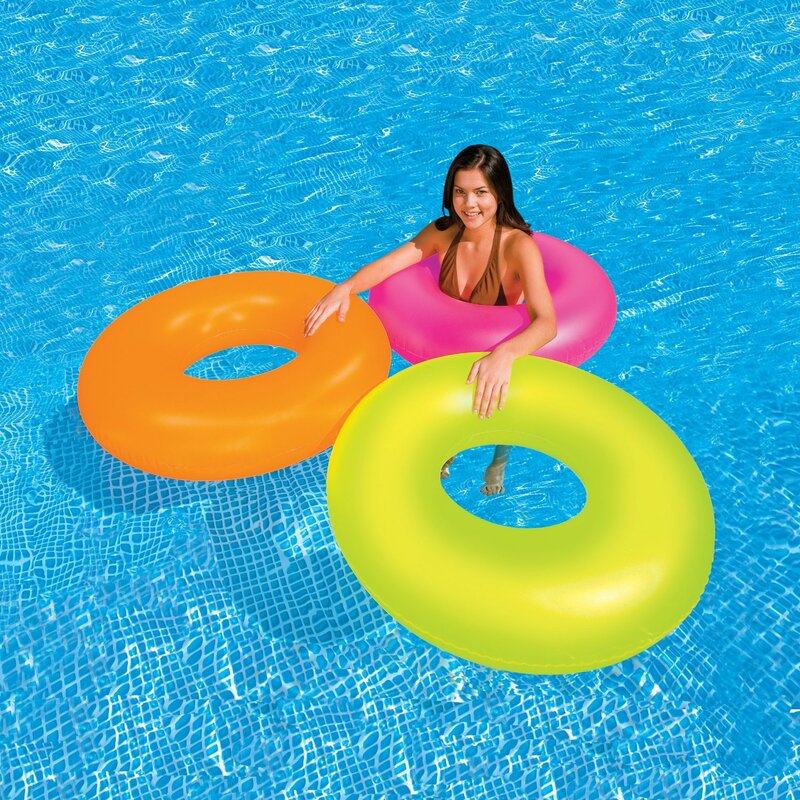 There are also pool noodles or tubes which come with two per pack, again in a choice of colours. 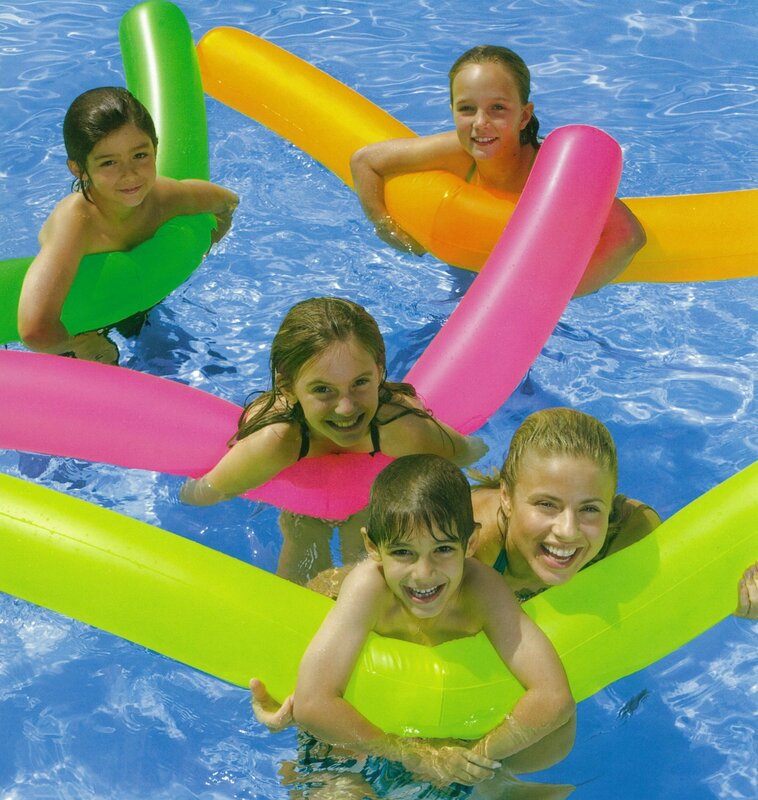 We also have Neon frost tubes; jumbo sized swim rings in orange, green or magenta. 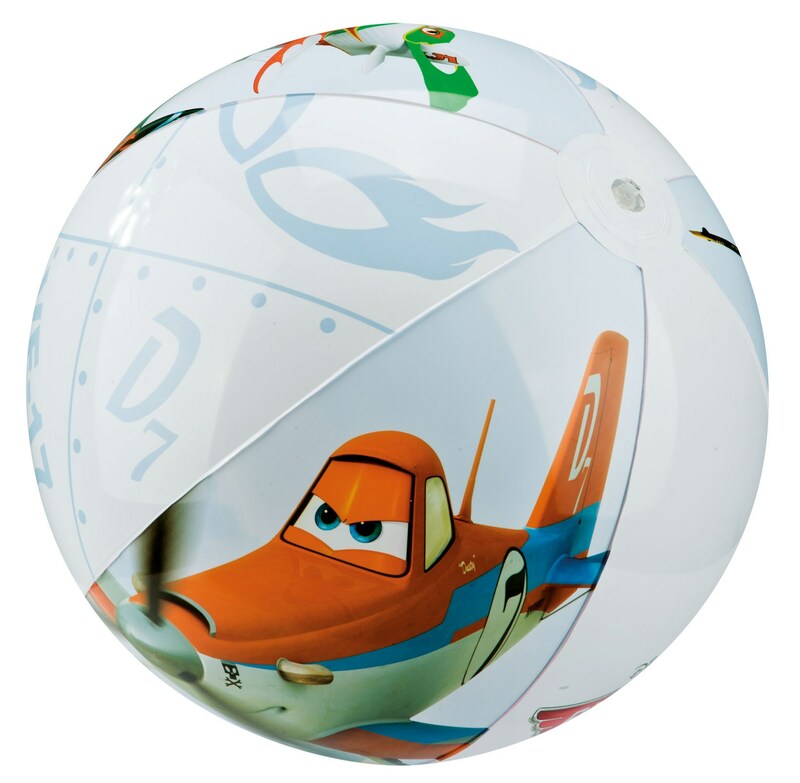 The large 61 cm aquarium beach ball boasts a fantastic design. 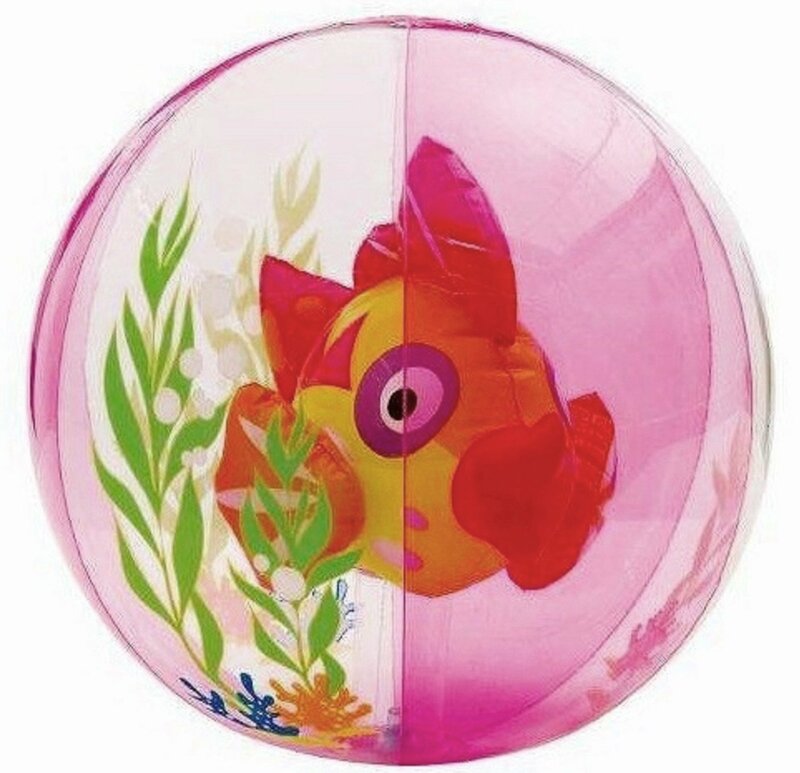 When the ball is inflated it contains a 3D tropical fish – your very own aquarium. The colour choice this time is pink or blue. 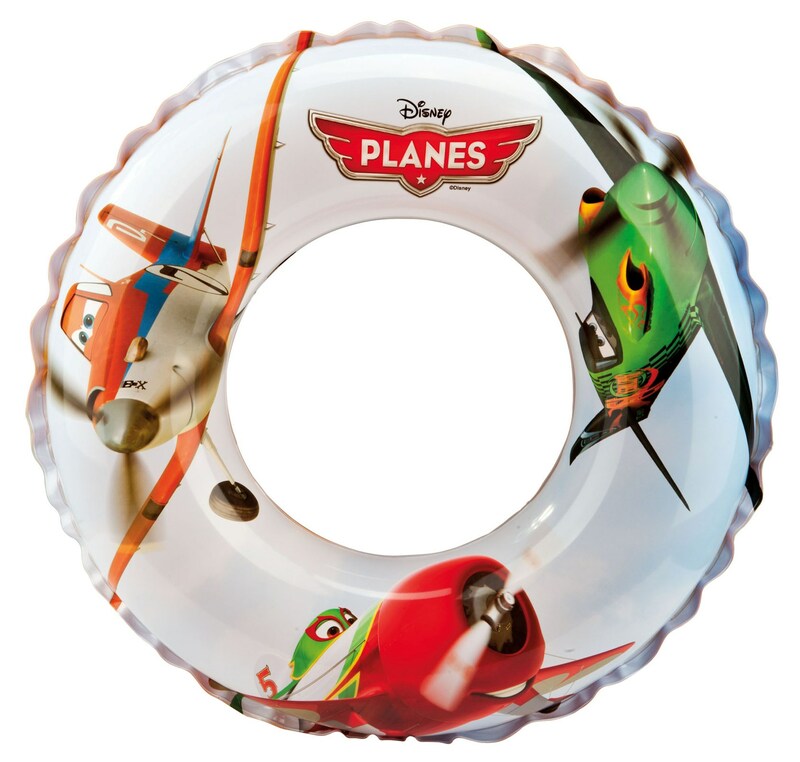 Finally we have 3 products with Disney Planes designs. The arm bands are suitable for children aged 3 to 6, between 18 and 30 kg. Plus we also have generously sizd beach balls and swim rings. To check out our full selection of outdoor leisure items, go to our Summer Fun section on the Comaco Toys website.